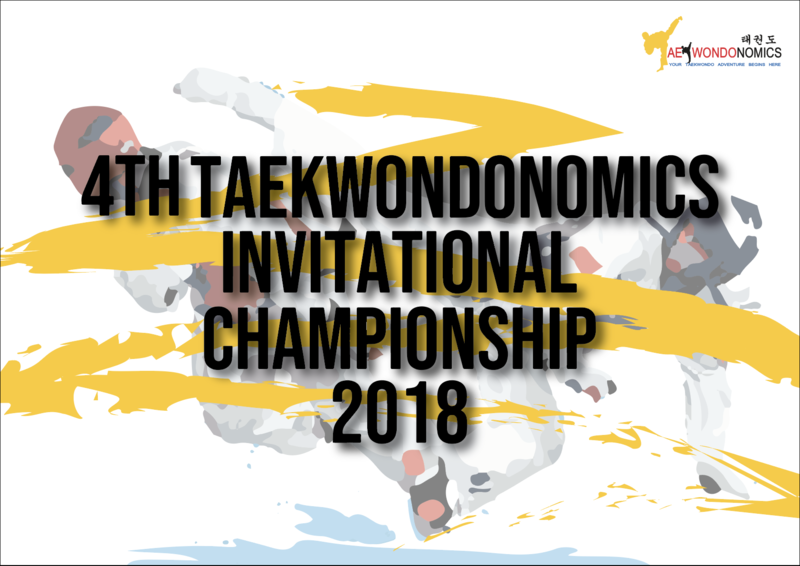 Coming this 5th of September 2018 is the 4th Taekwondonomics Invitational Championship 2018! We hope to see all of you there at our annual competition! Looking forward to all the fantastic time we will have! Contact your branch to sign up now! 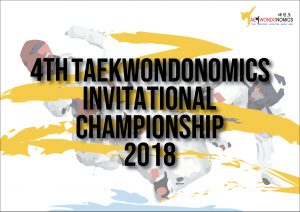 Please click here to visit our Singapore National Games 2018 FB Album. We like to thank everyone for their effort and congratulate all the medalists for their achievement!